Blogging is easy for the first few posts. You’re highly motivated to write, and you work to create impressive content. Then work gets in the way. You might miss a few posts or publish something in a hurry — realizing too late that it’s riddled with factual and grammatical errors. Then blogging becomes a burden. You struggle to create content and worry when you don’t see the results you want. This is the point at which marketers often turn to us for help. 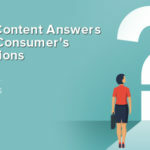 Check out these top five blogging mistakes that we help our clients with so that they see results that drive their marketing goals. Many of these problems can be solved with a little organization and added time to your editorial process. While most readers will be forgiving of the occasional typo, your audience is likely to tune out if you repeatedly make spelling and grammar mistakes. These errors are sloppy and reflect carelessness, so you should make sure you have a strong editor who knows how to catch these more nuanced errors. Another sign that a blog manager is overwhelmed is inconsistent posting. Check through a blog’s archives and see if you can notice a pattern of ups and downs. 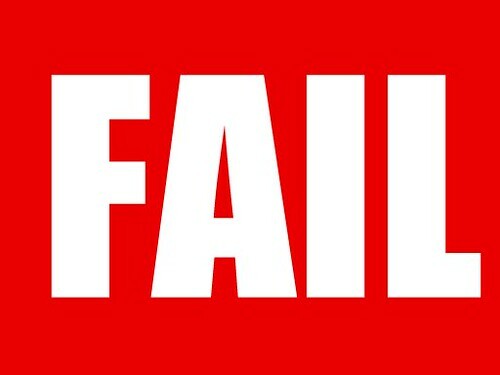 A brand might publish four pieces in a month and then go six months without posting again. This shows that blogging temporarily became a priority for the brand, but then something more important came up and it fell off the to-do list. Inconsistent posting can reduce the effectiveness of your content marketing efforts. Your audiences will forget about you during these dark periods, and you will need more time to lure them back when you start posting again. With consistent posting, you can keep your audience’s attention and even build it over time. Our advice is to choose a frequency you can handle. If you feel overwhelmed posting weekly, reducing the posting schedule to twice monthly or even monthly. It’s better to post consistently than often. Your blogging success hangs in the balance of being able to reliably check and share accurate information. Even if you’re not reporting on current events or taking controversial stances, your audiences won’t trust your blog if they can’t trust the information. Before you publish anything, you (or your editorial team) need to review everything you link to and check for source reliability. Is the information up-to-date? Is it accurate? Are there other reliable sources that can back up the claims? Thorough editing goes beyond checking spelling and grammar to checking facts and sources. It’s better to publish something a little later than planned than to publish inaccurate news that discredits your brand. When you visit different pages across the web, you expect certain tones of voice, certain writing styles, and even certain content lengths. An opinion think-piece in The Atlantic will differ from a mining industry whitepaper and the Moon Pie Twitter account. All of these outlets have their own specific voice and writing style. Yes, the Moon Pie and Wendy’s Twitter accounts are absurd and hilarious, but that doesn’t mean they’re not carefully planned with strong guidelines. 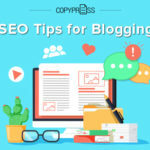 A simple guide can prevent someone from creating a three-paragraph, entry-level post for your blog when you expect in-depth, professional pieces. Having your requirements in writing makes it easy to filter out unqualified content that turns off readers. Content marketing has evolved to focus on the intent of the reader. This means the blogs you publish should focus on where your customer is in the buying process and what their goals are. For example, a tour company might create content about traveling to its region or the various cultural activities around. The intent of the reader is to learn about a region before booking a ticket and signing up for tours. Writing with this intent in mind meets the customer at the top of the sales funnel and moves them closer to buying the company’s products. Even if you’re blogging for fun or without the goal to drive sales, you can still create content based on intent. A travel blogger might create a post containing an affiliate ad for a tour company or create travel guides to increase their email subscriptions and audience. Within your editorial calendar, make sure every piece you publish has a goal. 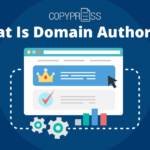 This could be as simple as labeling content as “traffic driving” or “link building,” or as advanced as setting numerical goals for traffic and email subscriptions. 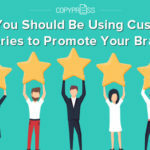 This process will help you measure your success while creating content your customers actually want. 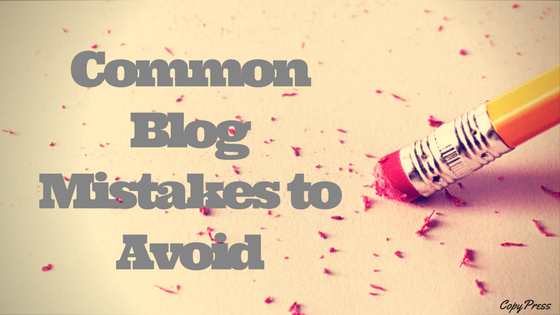 Blogging seems easy until you find yourself wrapped up in these mistakes. It’s common for clients to come to us frustrated because their blog isn’t meeting their goals. Audiences aren’t responding, they can’t get guest contributors to create good pieces, and they struggle to meet a calendar. 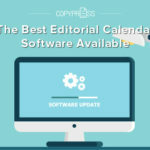 If you’re looking to avoid these blog mistakes, consider outsourcing your content to a company that specializes in creating styles guides and editorial calendars you can stick to. We’ll focus on consistency and accuracy, while you focus on your vision.